SAB’s Ibhayi brewery produces 1l Castle Lager glass bottles. Image courtesy of The South African Breweries. The new packaging line at SAB’s Ibhayi brewery produces 34,500 bottles an hour. Image courtesy of The South African Breweries. The second production line will increase the annual capacity of SAB’s Ibhayi brewery to 3.6 million hectolitres. Image courtesy of The South African Breweries. South African Breweries (SAB) has added a second production line at its Ibhayi brewery in the Perseverance Industrial area, approximately 19km north of Port Elizabeth, Eastern Cape, South Africa. The company invested R438m ($30m) in the new production line. Construction on the expansion began in March 2018 and continued for up to seven months. The new production line commenced operations in October 2018. The second production line is expected to initially provide employment for 14 people, which is expected to increase to 40 people in the future. When fully operational, it will increase the plant’s capacity to 3.6 million hectolitres of beer a year. 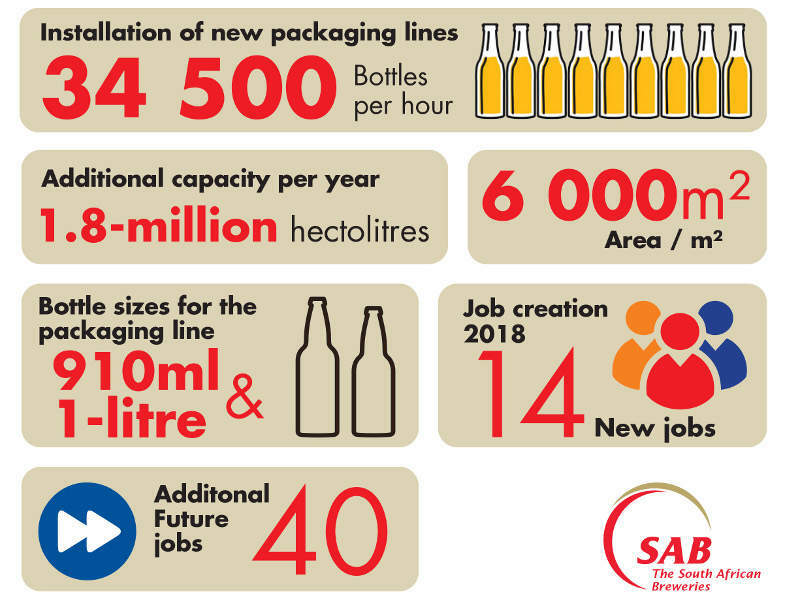 The expansion is part of a five-year public interest commitment (PIC), which includes an investment of R1bn ($73.13m) made by SAB’s parent company AB InBev to the South African Government in 2016, in order to drive national socioeconomic and enterprise development. The second production line at the Ibhayi brewery is capable of producing 500,000 hectolitres of beer a year during the initial operation phase and up to 1.8 million hectolitres at full capacity. Covering a total area of 6,000m², a new packaging line was also installed at the plant and is capable of producing 34,500 bottles an hour. The packaging line currently produces SAB’s 1l Castle Lager and Carling Black Label returnable glass bottles, with an aim to commence production of 910ml Castle Lite returnable glass bottle variant in 2019. The warehouse space at the plant was also expanded by 2,000m² to accommodate the high volumes being produced by the new packaging line. The Ibhayi brewery uses a range of raw materials such as barley and corn, which undergo mashing, lautering and boiling in the brewhouse prior to fermentation. Yeast is added to the wort in the fermentation tank. The wort is conditioned and filtered in the filter line after primary and secondary fermentation. The beer is then stored and packaged. The wastewater at the brewery is treated using high-rate algal ponding (HRAP) located at the brewery’s anaerobic digestive (AD) treatment plant. The nutrients from the effluent are absorbed in an on-site wetland and then transferred to the HRAP to test the quality of the treated water. The byproducts generated from the brewing process are transformed for use in agriculture, fuel sources, food additives, and pharmaceutical industries. Founded in 1895 in Johannesburg, SAB is the leading brewer in South Africa. It acquired the Miller Brewing Company in 2002 and was subsequently renamed SABMiller. The company merged with Belgian drink and brewing company Anheuser-Busch (AB) InBev Africa in 2016. 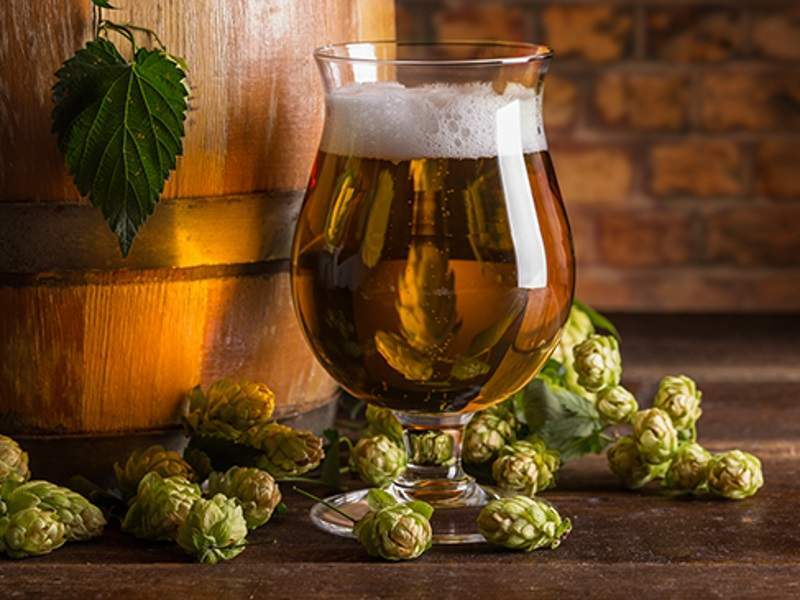 SAB produces 3.1 billion litres of beer a year through seven beer-making plants, including Ibhayi brewery, and 40 depots located in various provinces of South Africa. Commencing operations in August 2000, the greenfield Ibhayi brewery currently employs 152 people and is certified under the World Class Manufacturing (WCM) standards. SAB’s portfolio of popular brands includes Carling Black Label, Hansa Pilsener, Castle Lager, Castle Lite, Castle Milk Stout, Miller Genuine Draft, Pilsner Urquell, Grolsch, Peroni Nastro Azzurro, Brutal Fruit, and Sarita and Redd’s. 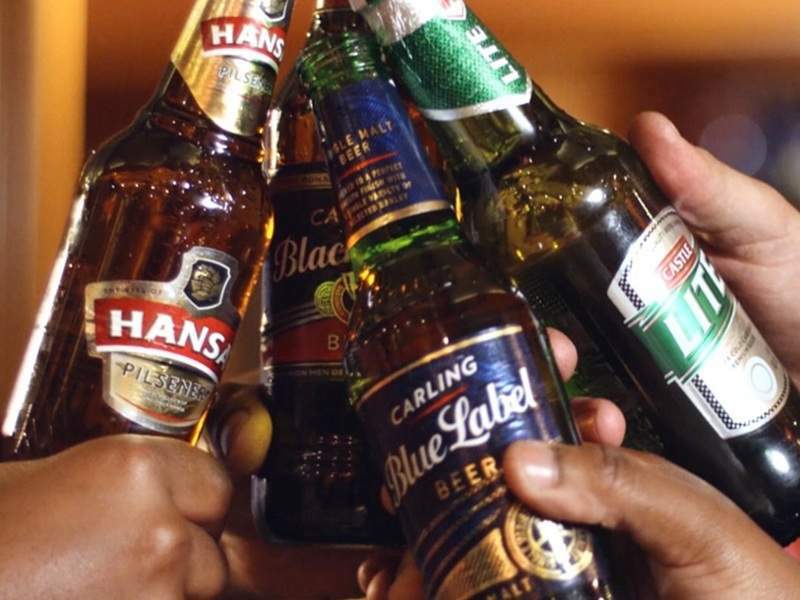 The Ibhayi Brewery produces 750ml bottles for five popular products of SAB, which include Castle Lager, Carling Black Label, Hansa Pilsner, Castle Milk Stout, and Lion Lager.